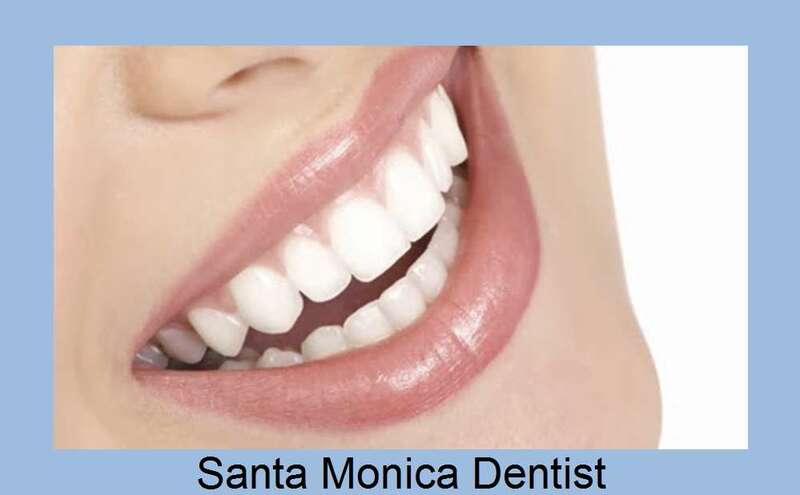 Richard Haber DDS Cosmetic Dentist Santa Monica orthodontist Dental Veneers Implants Dentistry . 1260 15th St # 701 . Santa Monica CA 90404 . For patients, adults and children, who have crowded or crooked teeth, spaces between their teeth or misaligned teeth and jaws, orthodontic therapy can help reduce the risk of tooth decay, gum disease, and trauma due to protruding teeth. Thank you for your interest in our Santa Monica orthodontist practice and please take a few moments to browse through our site.